We’ll be closed for the holidays and will have no bottle sales next weekend, December 27-28. But don’t despair! Bottle sales will be by appointment through the end of the year. 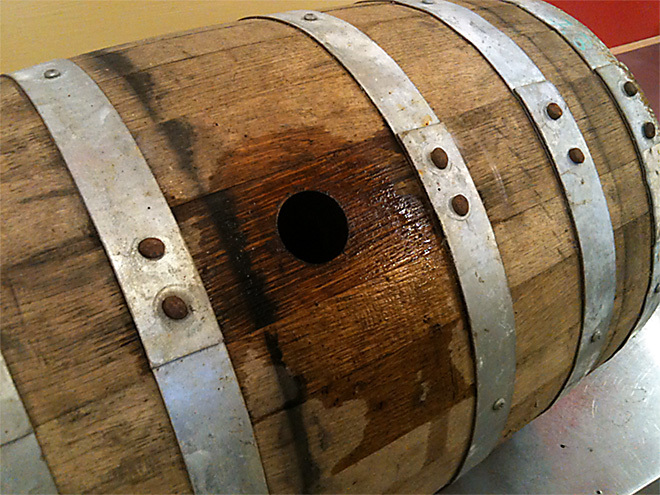 Our first barrel of Aged Riz, Louisiana Rice Whiskey, is nearly gone; just five bottles remain. Get in touch and you could be in that number. Plenty of stock on all other spirits.